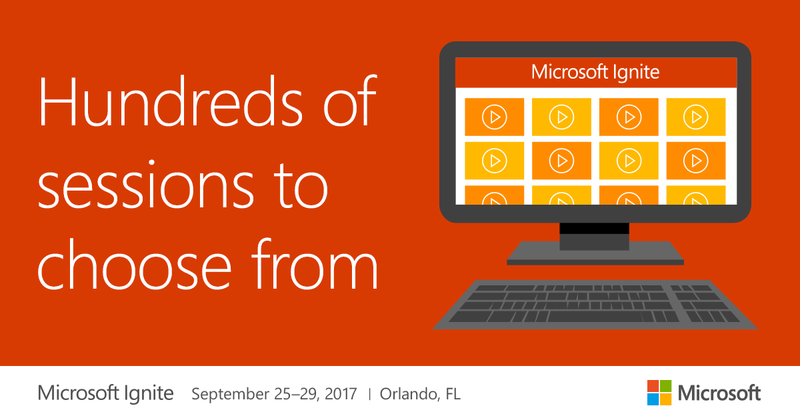 Exchange Anywhere: Microsoft Ignite 2017 Sessions on demand ! 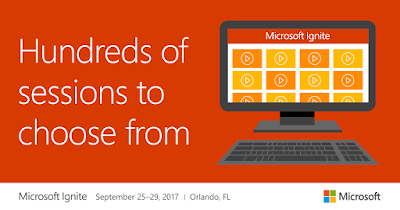 Microsoft Ignite 2017 completed last week successfully with a ton great announcements across all major Microsoft Technologies. The excitement is still on following the event, and now its time for us to revisit the great announcements and download the Sessions on demand and watch out for the latest updates in the upcoming days. Though I have not attend the event in person, I watched the keynote sessions online on day one, through which got a glimpse of the latest innovations and the upcoming Roadmap, following this I received active updates through-out the event and round the clock from fellow Microsoft MVPs, Microsoft Product Teams and Technical Enthusiasts direct from the event via twitter tweets, Tech Community posts and live blogs. I am thankful to all of them for sharing the latest updates timely through which I was able to get to know the latest news and share those updates with the fellow Community members. 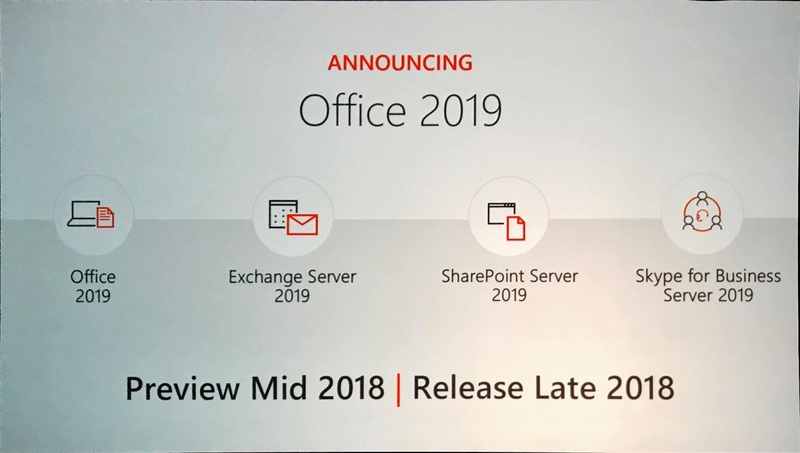 Vnext announcement of Office 2019, Exchange Server 2019, SharePoint Server 2019, Skype for Business Server 2019. Microsoft Teams to replace Skype for Business Client in Office 365 over time. New Office 365 Admin capabilities, Security & Compliance updates and Analytics & Reporting enhancements. 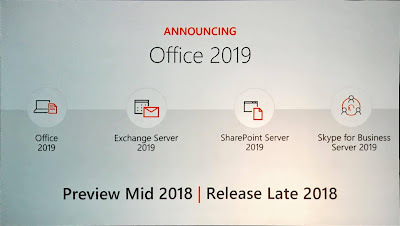 Most awaited Multi-Geo Capabilities for OneDrive, SharePoint Online and Exchange Online. 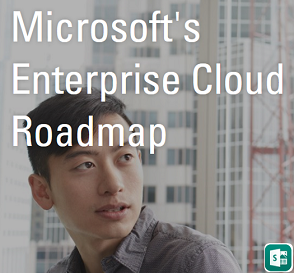 Also we had some major announcements on Microsoft 365, Enterprise Mobility + Security, Microsoft Azure, Azure Stack and much more. Not to forget some great announcements on Microsoft's new Mantra for Digital Transformation "New Era of Intelligent Cloud and Intelligent Edge" spreading across the innovations in Artificial Intelligence, Serverless Computing, Machine Learning, IoT, Mixed Reality and the future with Quantum Computing. You can get to know more by reading the information available in Official Channels like Microsoft News Center, Office Blogs, Enterprise Mobility and Security Blog, Azure Blogs etc. 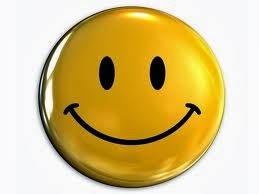 and also through the Articles and Blogs of well known Microsoft MVPs and Technical Enthusiasts in the Community. Access the related Microsoft Mechanics videos here: Microsoft Ignite 2017 - Microsoft Mechanics Live! 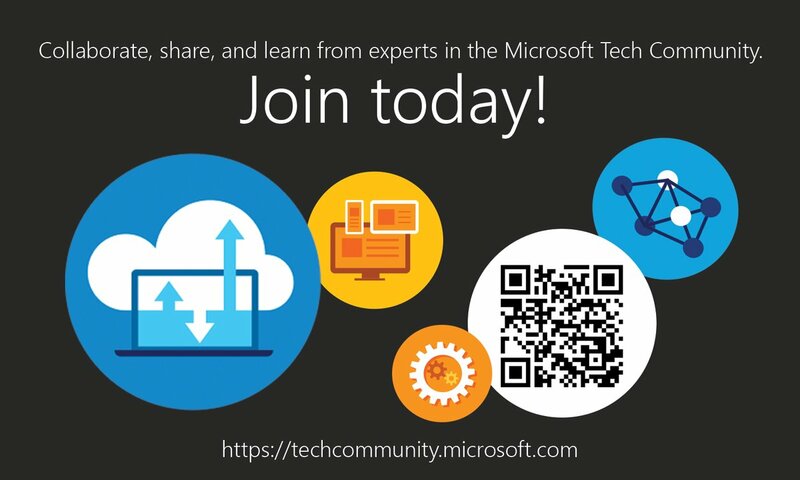 You can further read the latest news on the Microsoft Tech Community spaces dedicated for each of the Technology.